Whether it’s a birthday, anniversary, Quinceanera, Debut, prom night, grad night, retirement celebration, or the best private celebration, planning your Special Event starts with venue selection. We are here to provide you the venue second to none. 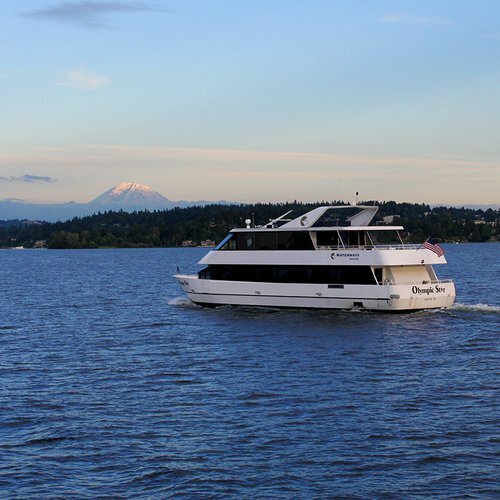 The yacht is a spacious 90-foot yacht perfect for on-the-water entertaining. 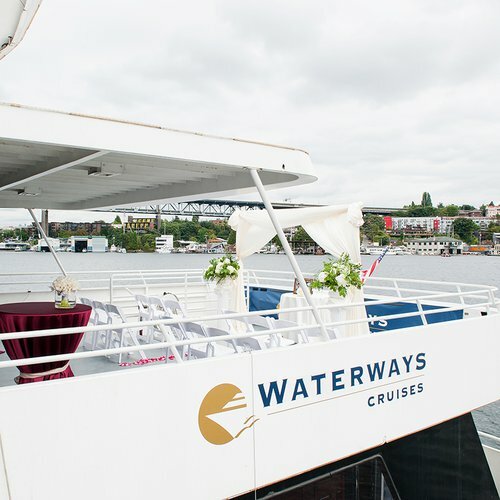 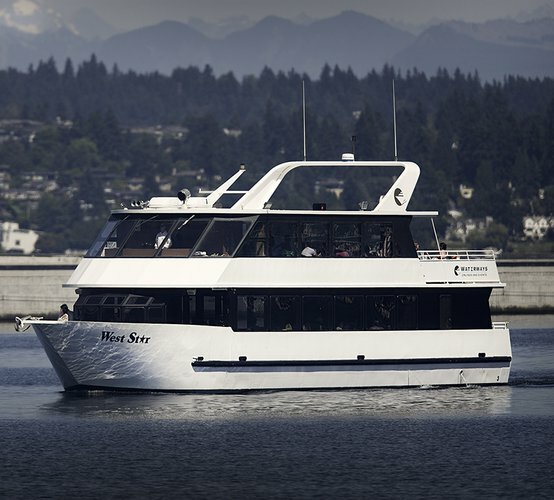 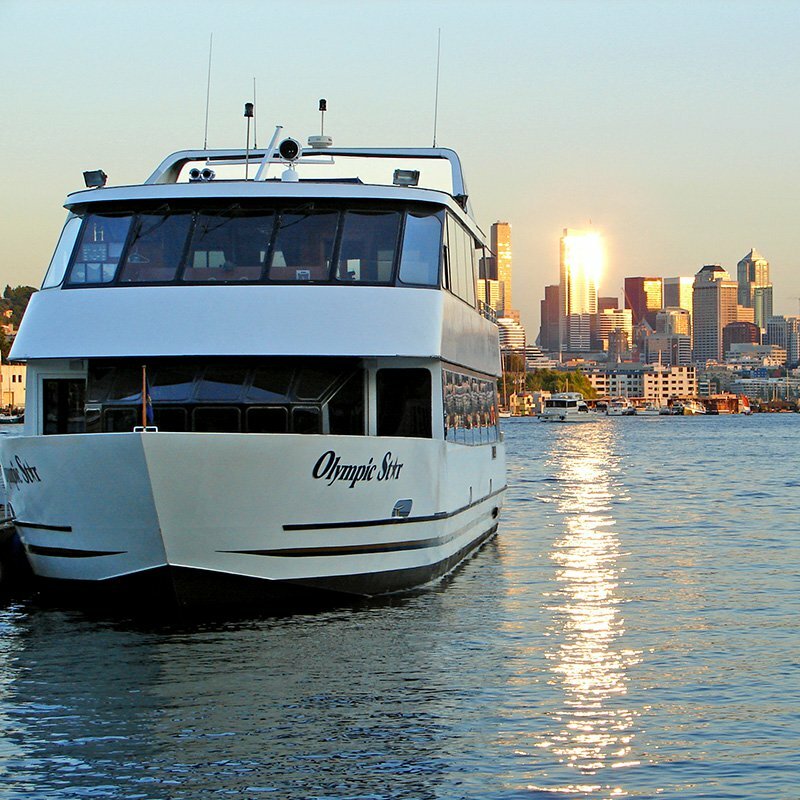 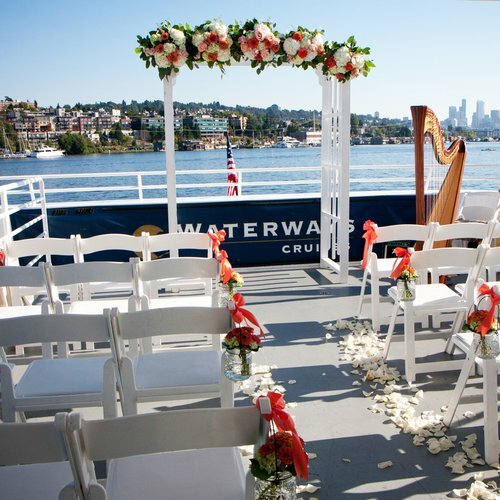 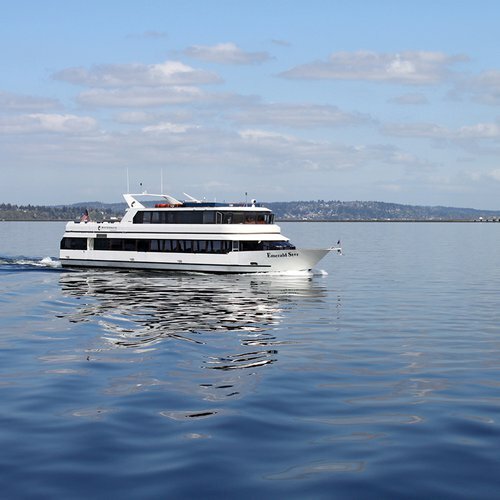 Guests can relax in two comfortable dining salons, sip cocktails by the fully equipped deluxe bar upstairs or enjoy panoramic views of Seattle’s skyline on three outdoor decks. The yacht features large picture windows, flexible seating arrangements and a built-in buffet. 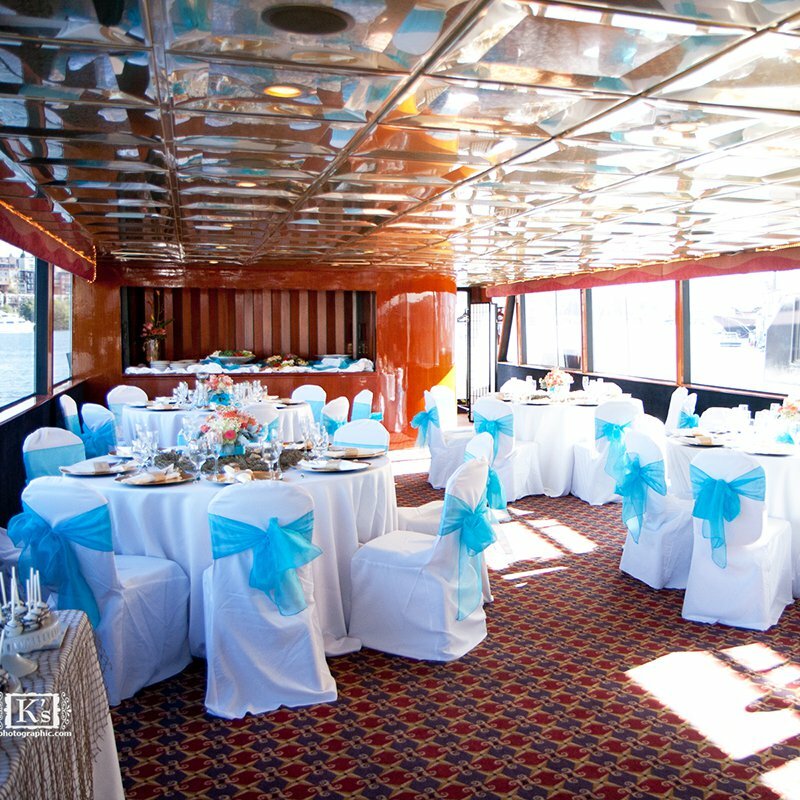 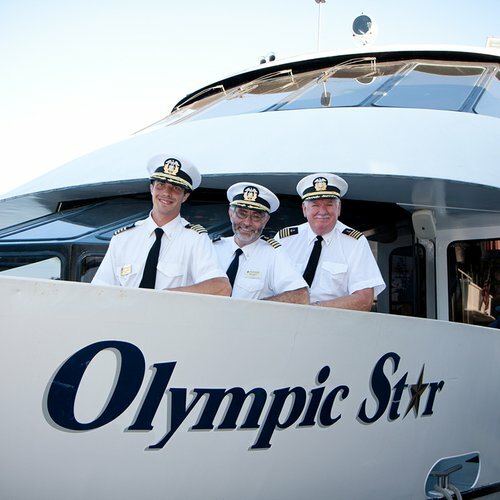 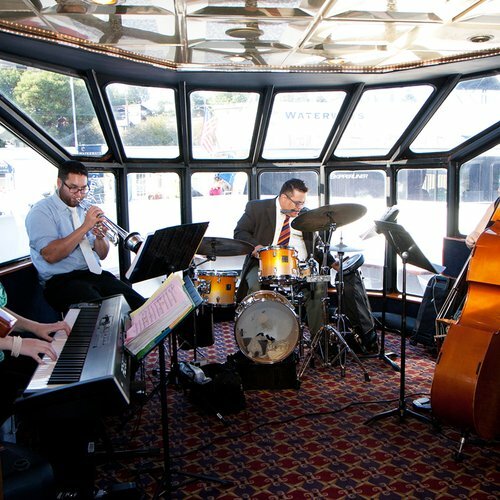 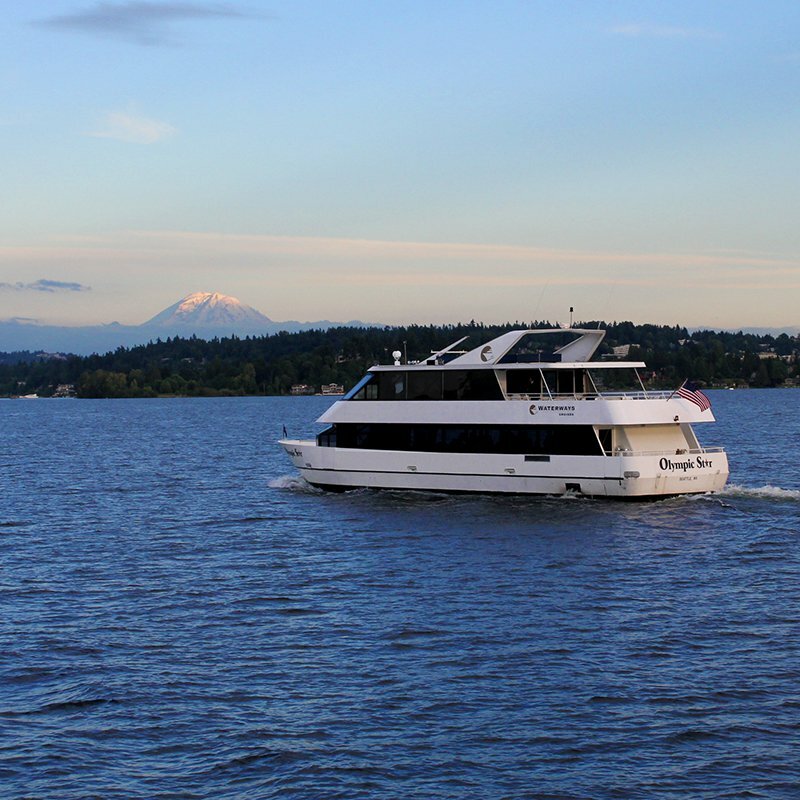 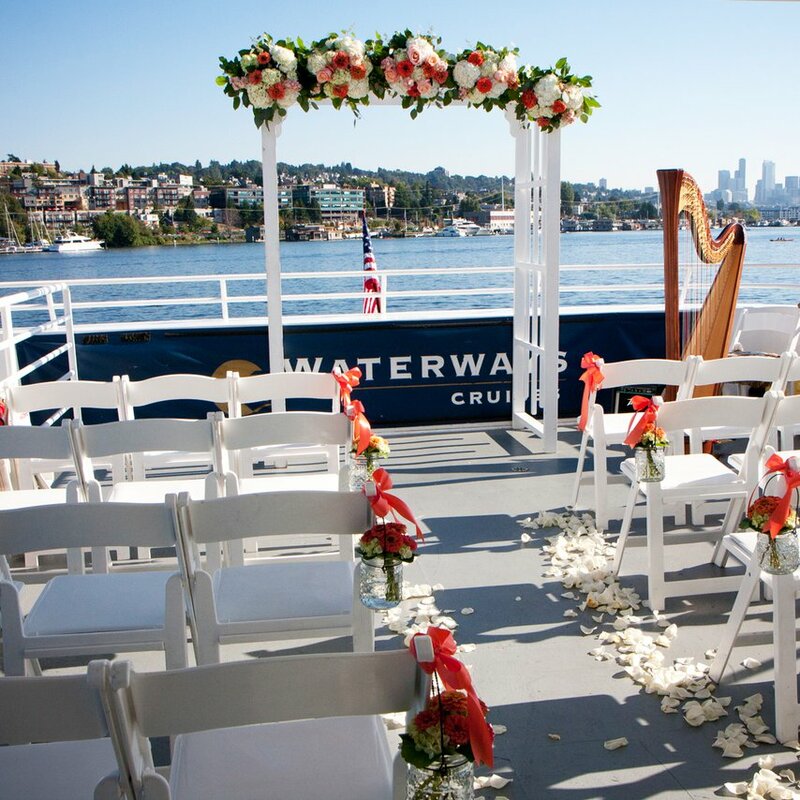 This beautiful yacht is a popular venue for special occasions, wedding events, and corporate entertainment. 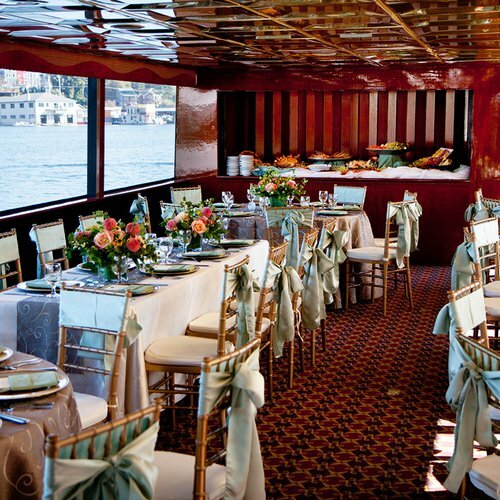 • 80 guests for plated dining service. An additional 20 guests can be seated on the second deck. The prices are estimates and depend on the number of guests, the catering, and bar package you choose. 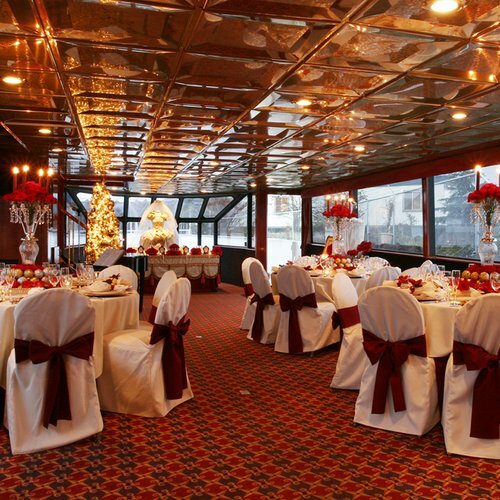 Please contact us for pricing and package options! 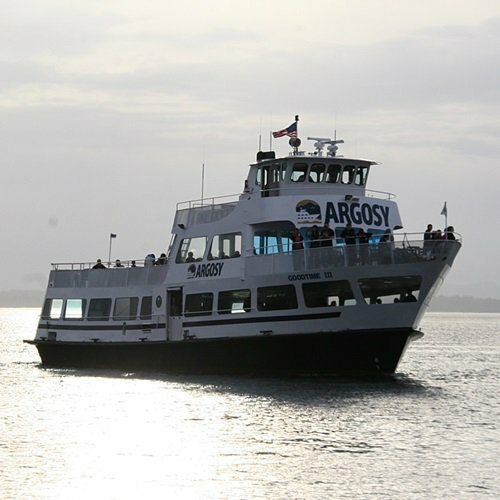 We can't wait to have you aboard! 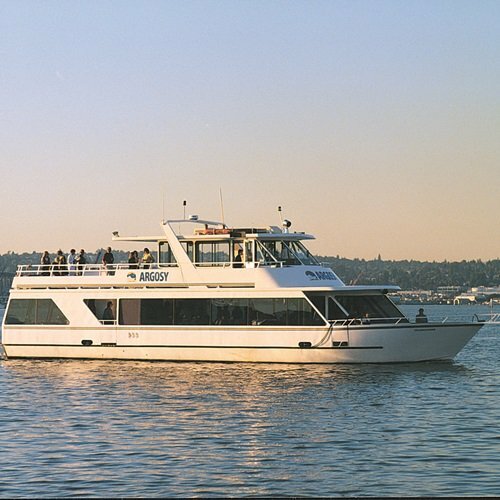 Usually this boat operates around Seattle, WA.